Results from the most recent Tennessee Consumer Outlook Survey by MTSU indicate consumers’ outlook on the economy has improved modestly following a steady decline from.. 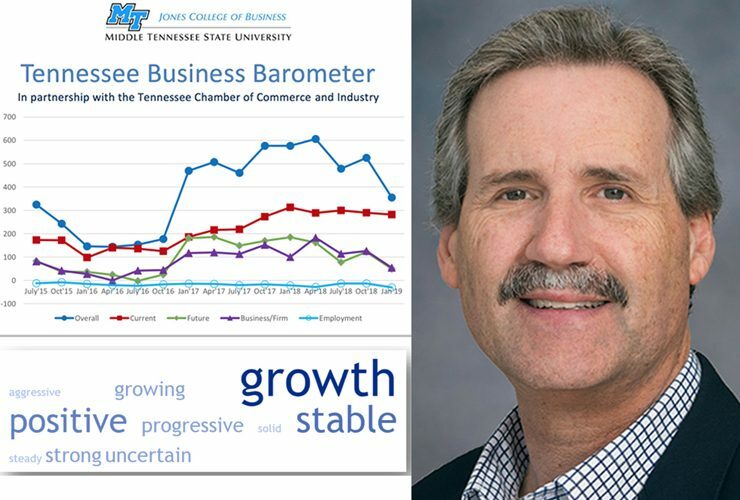 The Tennessee Business Barometer dropped sharply from the end of last year, according to the latest snapshot of business leaders’ opinions as measured by MTSU’s.. 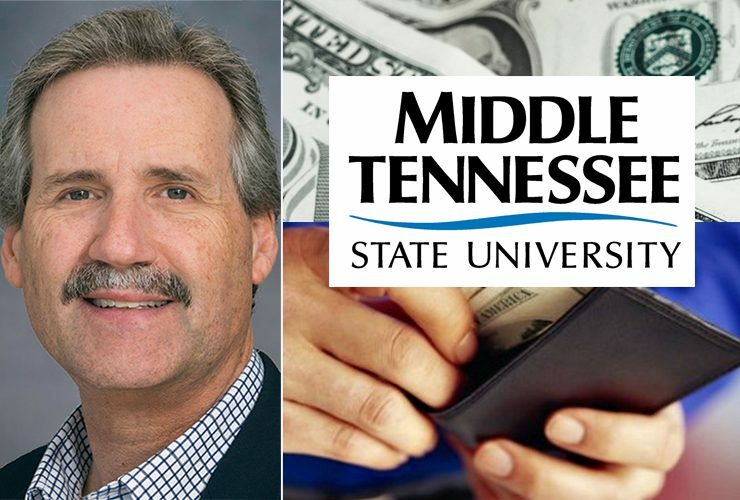 Despite a strong stretch for the U.S. economy, MTSU’s most recent statewide survey of consumers indicatestheir economic outlook continues to weaken and is slightly worse.. 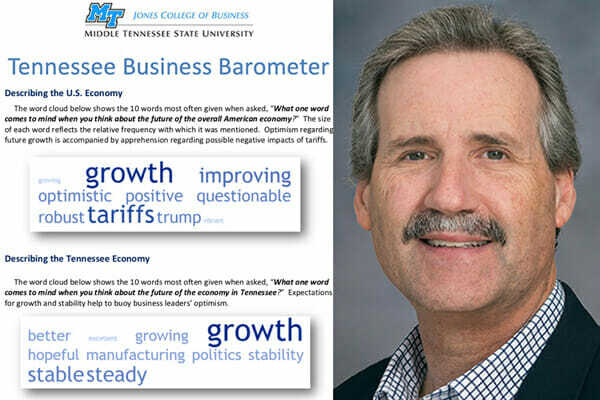 The Tennessee Business Barometer rebounded from its brief decline earlier this summer, according to the latest snapshot of business leaders’ opinions as measured by MTSU’s..
MTSU’s most recent statewide survey of consumers indicates a fading economic outlook amid uncertainty about tariffs and economic pace, but one that remains positive overall,.. While Tennessee business leaders still feel good about the economy, they have begun to question whether it can sustain its pace. 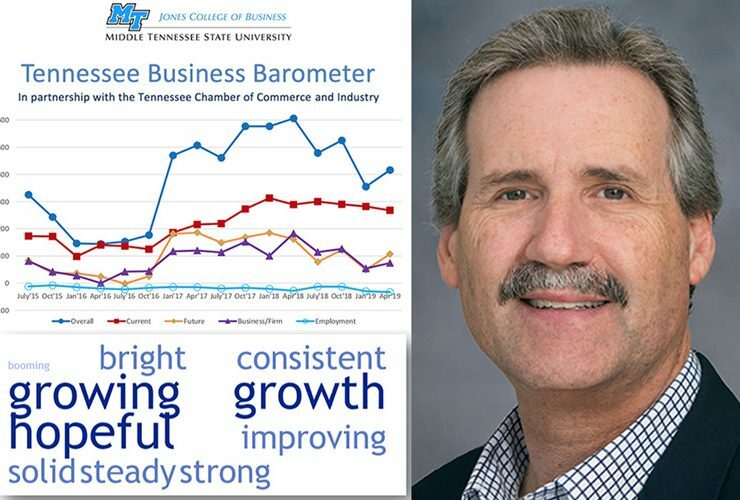 The Tennessee Business Barometer..
Tennessee consumers’ outlook on the economy has leveled off a tad but remains strong, according to the most recent statewide survey by MTSU’s Office of..
For MTSU senior Jaylan Ashley, her inspiration for becoming a special education teacher came from volunteering with her aunt. 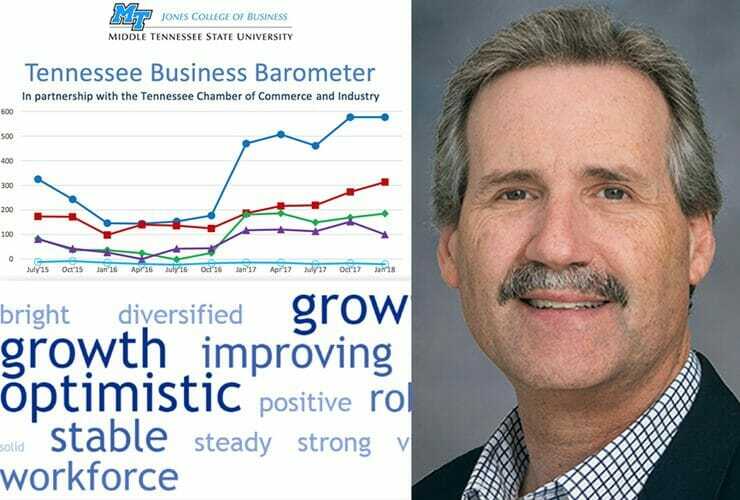 “My aunt is a speech pathologist,..
Tennessee business leaders’ growing optimism about their own sectors pushed the Tennessee Business Barometer to a new high this month. The latest online survey from..